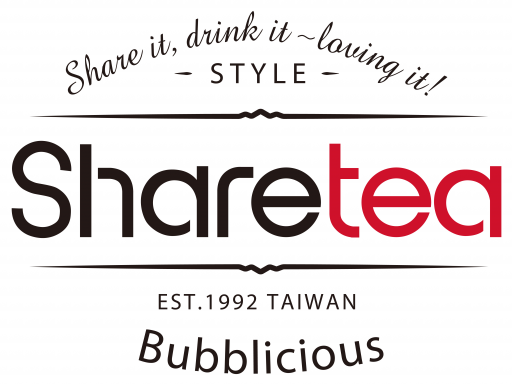 Sharetea the popular worldwide tea franchise, opened its first College Station location at Century Square where it now offers its menu of specialty pearl milk tea drinks, a diverse range of fruit teas, and delicious ice blended slushies. Our drinks are made from high quality tea leaves and selected ingredients shipped directly from Taiwan. All products are 100% guaranteed to arrive fresh and tasty. We test the tea leaves each growing season and all ingredients from time to time to ensure our drinks’ consistent and quality. Best tea needs the best ingredients and we insist on the best for you!